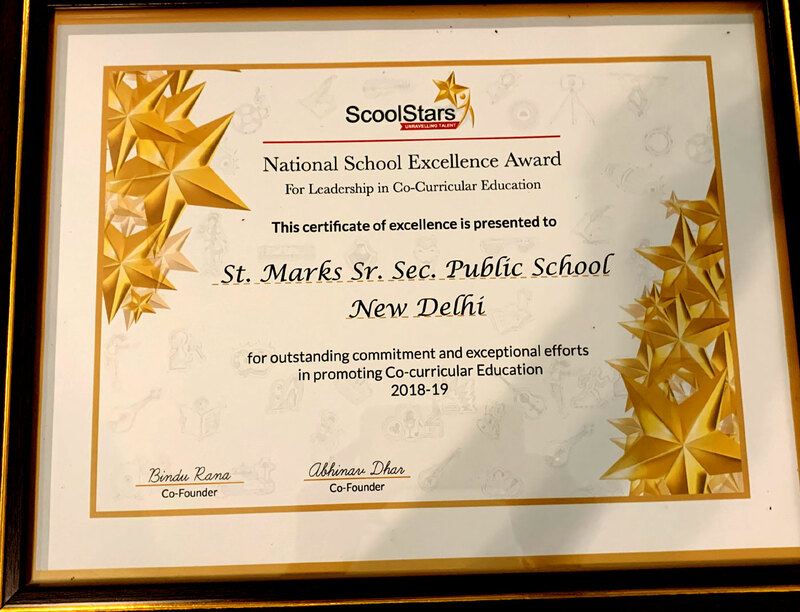 It has been a good start to the year 2019 for St. Mark's Sr. Sec. 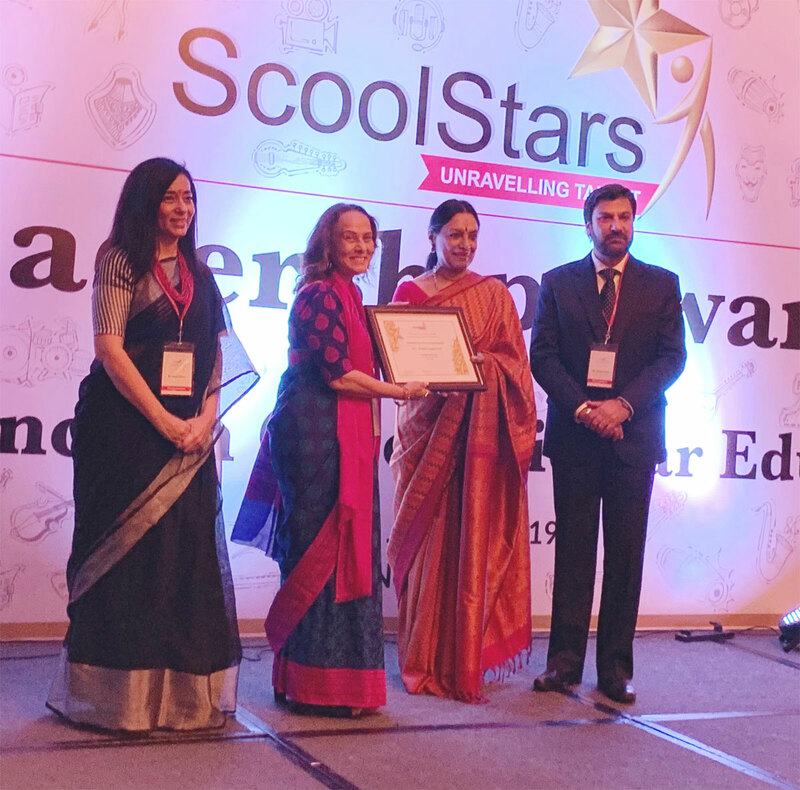 Public School, Meera Bagh as it was awarded the ScoolStars Leadership Award for excellence in Co-curricular Education at the ScoolStars leadership awards program 2019. The award was to celebrate the enormous contribution of school leaders for their invaluable contributions in promoting talent beyond academics in schools. 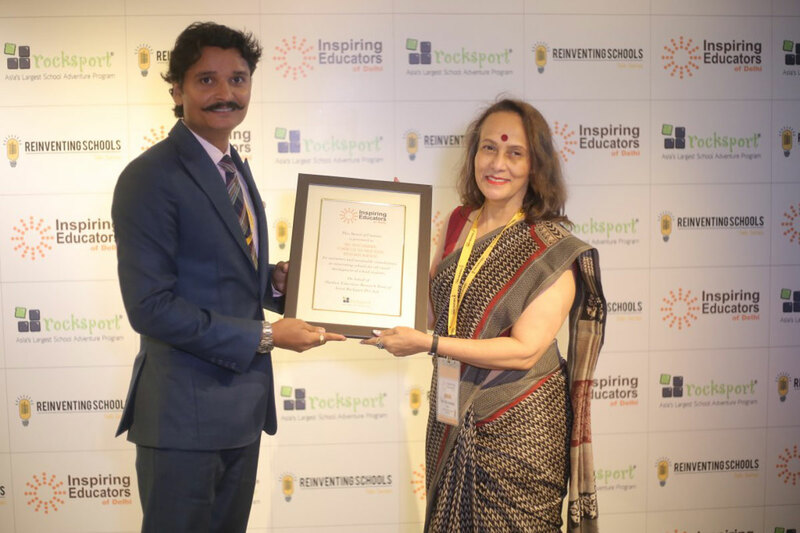 Principal, Ms. A. Aggarwal, was also conferred with the title ‘Thought Leader in Education’ for helping children to become happier by recognising their passion and their innate talents and providing them with opportunities, guidance and support to nurture their talent. 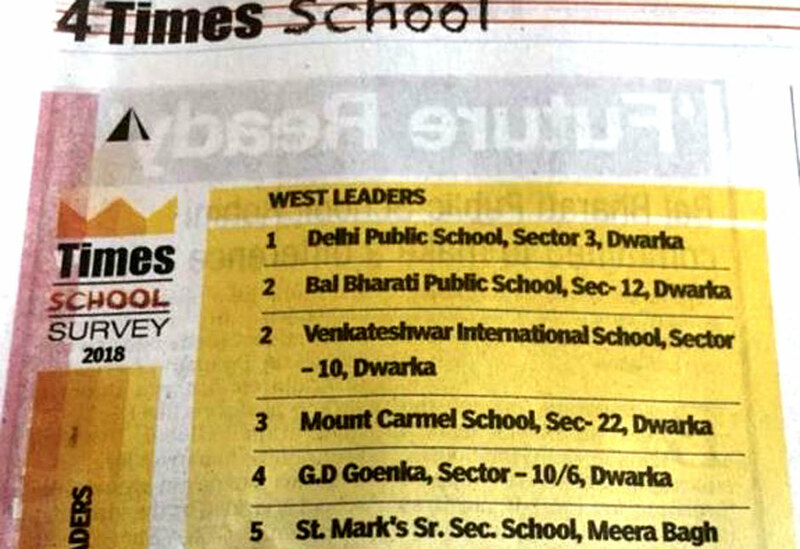 The Times School Survey Rankings have been announced and St. Mark’s Sr. Sec. 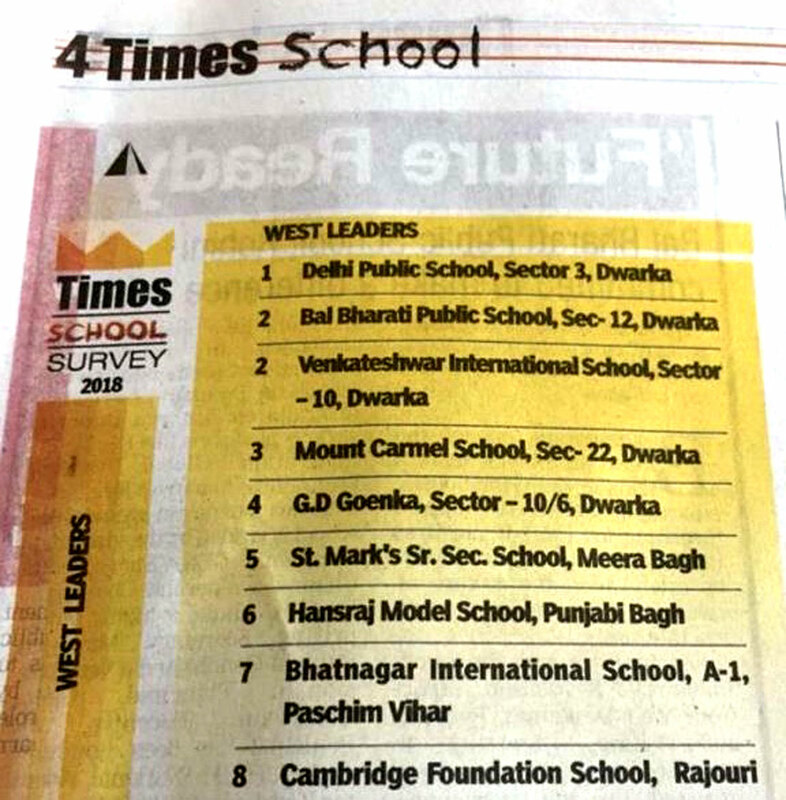 Public School, Meera Bagh is proud to be ranked 5th in West Delhi. 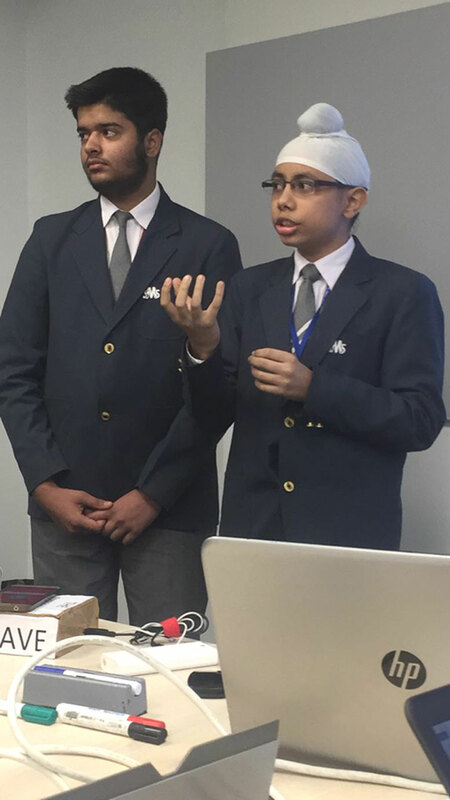 We are doing well but we aim to excel in every field with every passing year. The SMS family believes in development of character, values and self confidence among the students by encouraging community service. 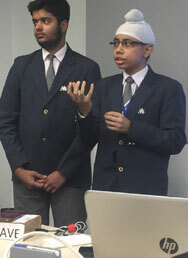 The students off St. Mark’s Sr. Sec. 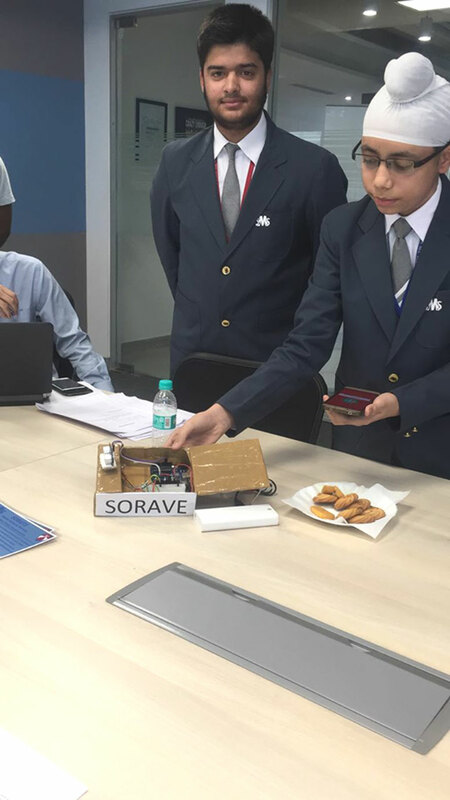 Public School, Meera Bagh are part of various projects like Nirmaan, Vidyarambh and Parivartan and also undertake regular community visits to NGO's such as Gurukul and Goonj. 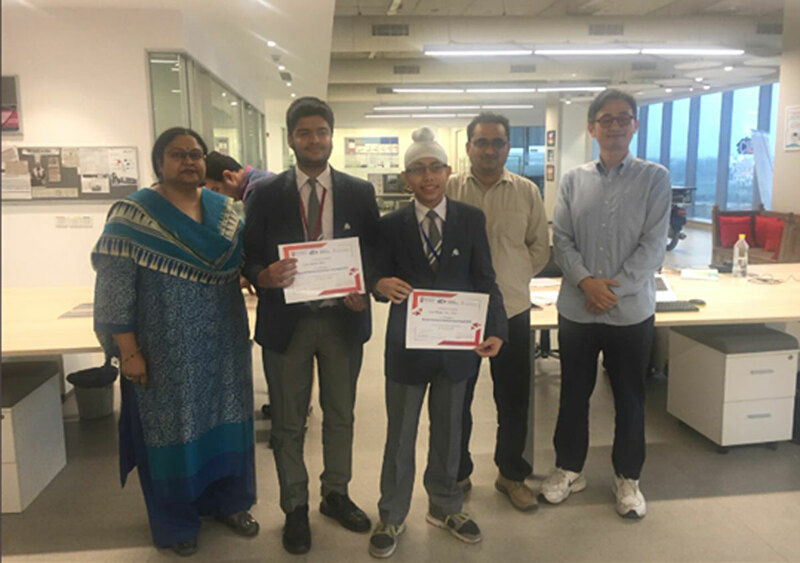 The untiring efforts of particularly 3 students of our school, Navya Agarwal (XI-D), Parth Nagpal (XI-F) and Arnav Kumar (X-C) were recognised and they were selected for Sahyog Community Awards 2018 on 12 November, 2018. 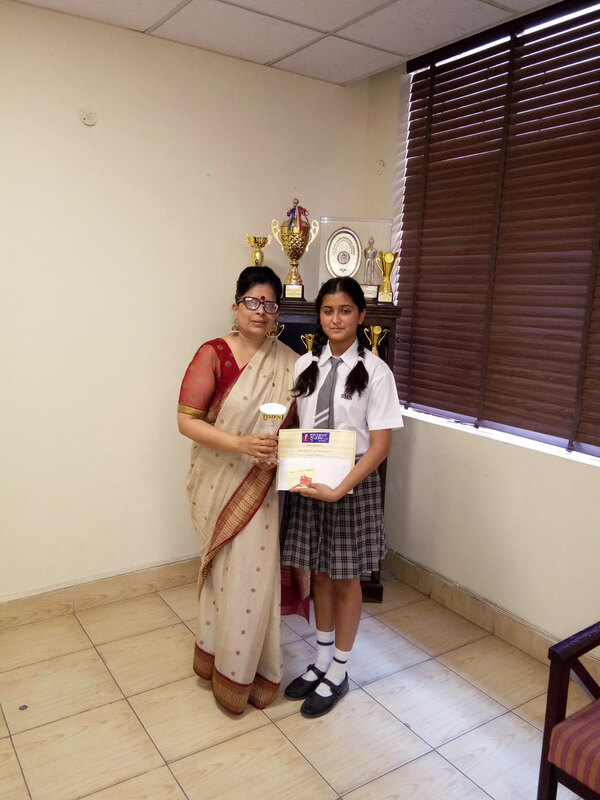 Ms. Anjali Aggarwal, Principal of St. Mark's School, Meera Bagh, was recently, felicitated with a Citation of Honour for imparting valuable insight and inspiring the students and staff to ensure excellent academic results for the school. 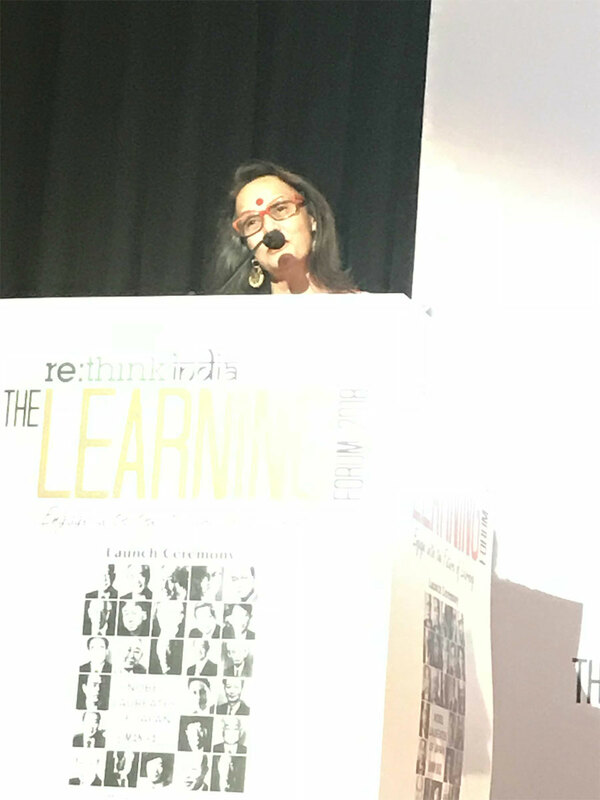 The event, where Ms. Anjali Aggarwal was the Guest of Honour, was to sensitise the audience about Liberal Arts and its career opportunities. 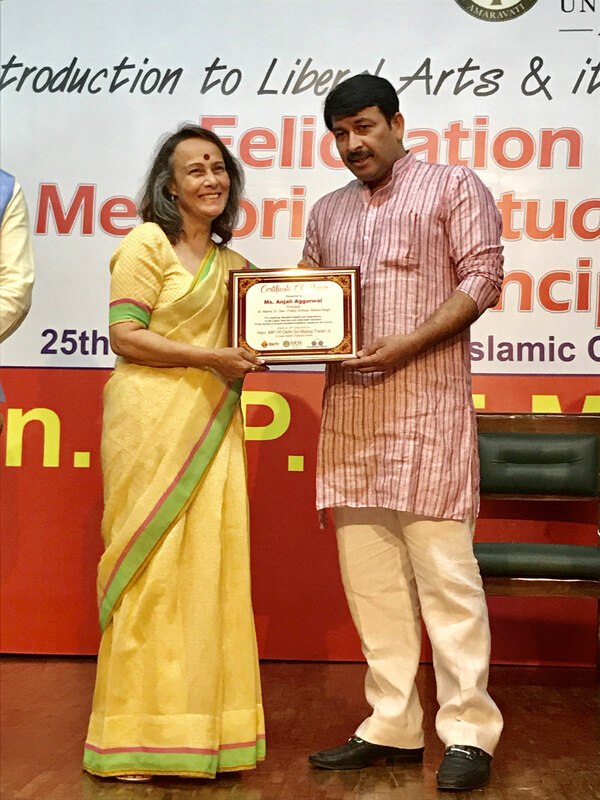 At a glittering award ceremony, graced by educationists and meritorious students from schools of Delhi NCR region, Ms. Aggarwal and the meritorious students of Class XII (2018 pass outs) were appreciated and honoured by Mr. Manoj Tiwari, Delhi BJP Chief. 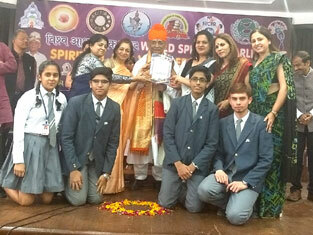 Ms. A. Aggarwal, Principal of St. Mark’s Sr. Sec. 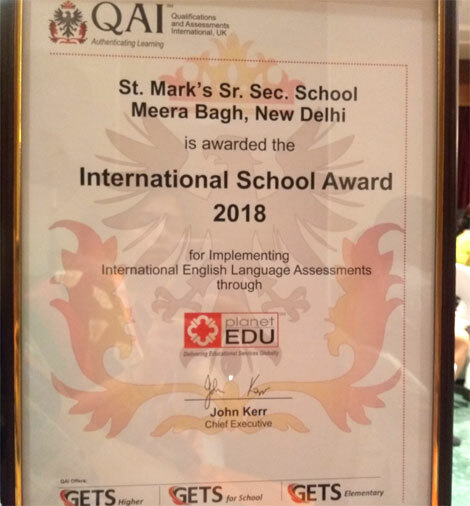 Public School, Meera Bagh received the National Digital India Award from The Educational Standards and Testing Council of India (TEST-COIN) for optimising the educational facilities and systems in the school. 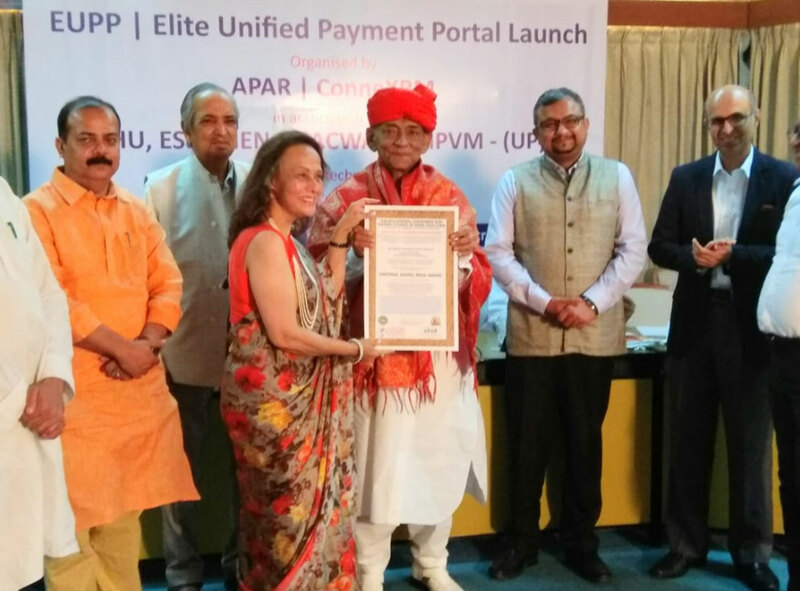 She received the award from Mr. Priya Ranjan Trivedi, President and Plenipotentiary, Confederation of Indian Universities, in the presence of several national and international dignitaries. The award was also based on the performance of the school management for bringing automation in the admission, examination and payment systems. 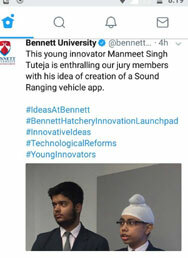 The idea behind the award is to promote the vision of the Government of India regarding the Digital India Mission and to ensure the best practices for bringing efficiency and quality in the educational institutions. 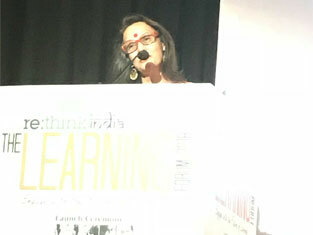 Ms. Aggarwal, Principal, St. Mark's Sr. Sec. 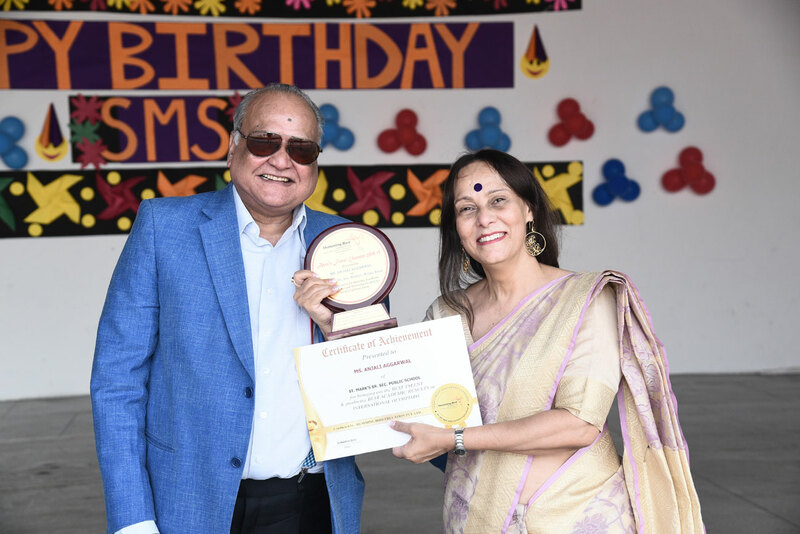 Public School, Meera Bagh was felicitated as an Inspiring Educator with the ‘Award of Citation’ for her contribution in the field of education and her initiatives and contributions in reinventing her school for the all round development of the students. Ms. Aggarwal has been recognised for her vision of the new paradigm that includes reinventing pedagogy, a new professional role for teachers, a new central role for technology, and even a new more empowered role for students and parents, thus, benefitting all the stakeholders - students, parents and teachers alike. 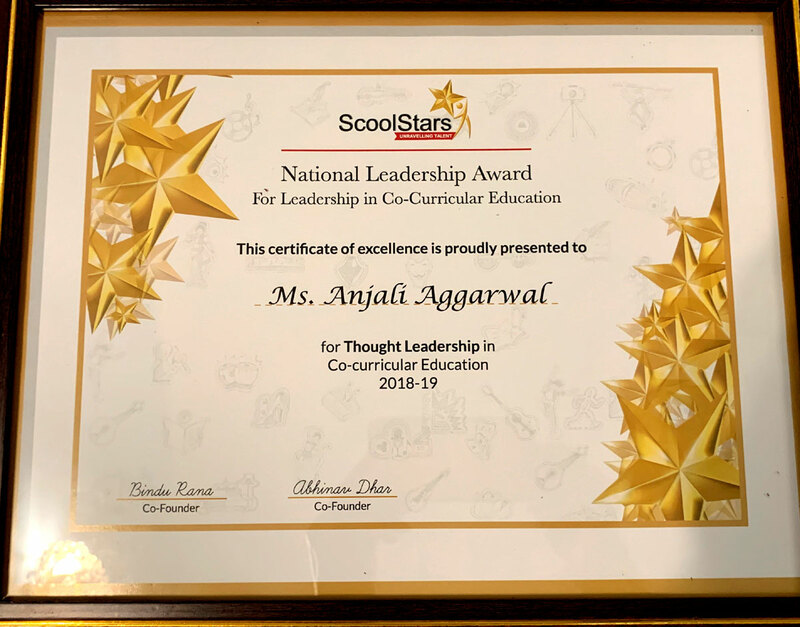 Ms. Anjali Aggarwal, Principal of St. Mark’s Sr. Sec. 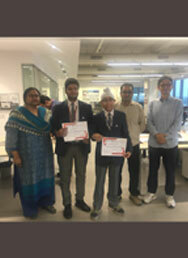 Public School, Meera Bagh has been bestowed with the trophy of ‘Asia’s Finest Educator’ by Humming Bird Education. St. Mark’s Sr. Sec. 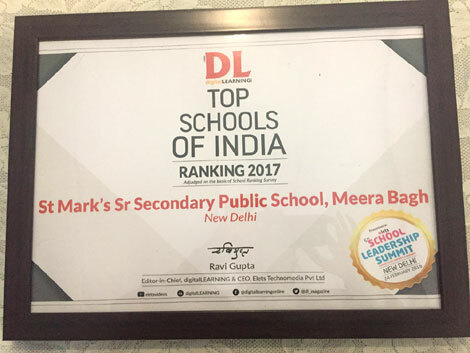 Public School, Meera Bagh won a trophy for imparting Excellence in Education and producing outstanding results in the International Level Olympiads by Humming Bird Education. 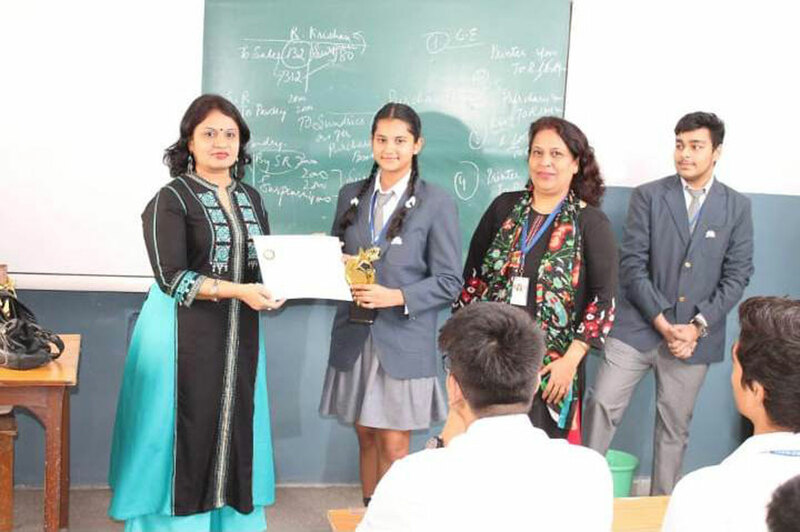 ‘The Student of the Year Award’ was conferred by The Times of India to Aakriti Dadhich (IX E) of St. Mark’s Sr. Sec. Public School, Meera Bagh. 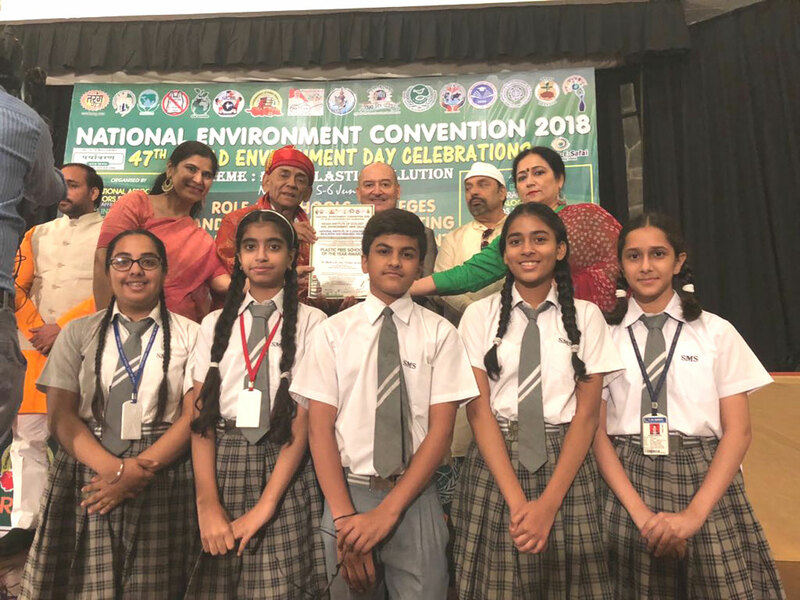 Indian Institute of Ecology and Environment and National Institute of Cleanliness Education and Research organized 47th World Environment Day Celebrations at India International Centre, New Delhi on 6 June, 2018. 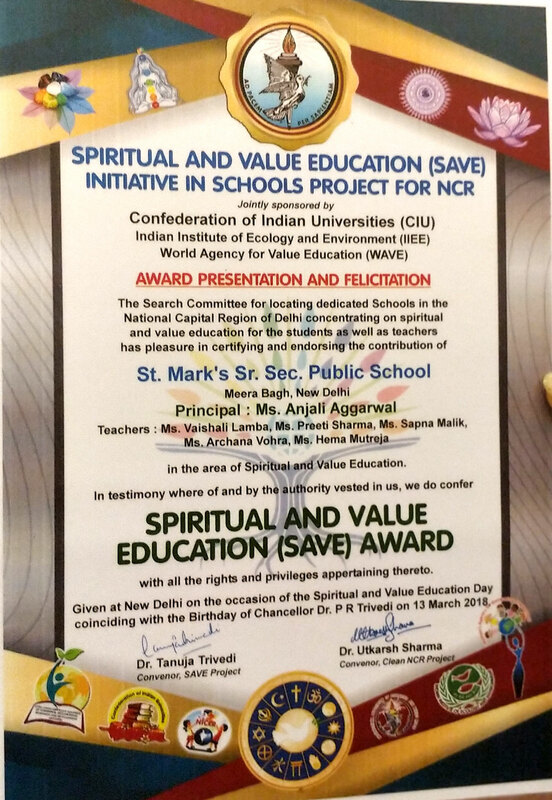 On this occasion, St. Mark’s Sr. Sec. 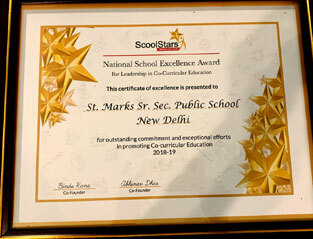 Public School, Meera Bagh was conferred 'Plastic Free School of the Year Award' based on our outstanding contribution in the field of ecological and environmental protection, cleanliness, hygiene and sanitation education. 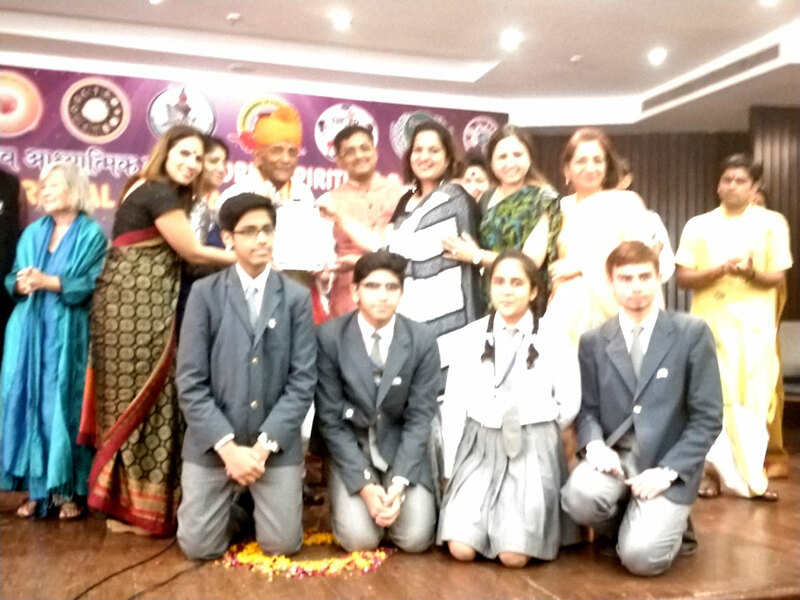 Ms. M. Bose and Ms. R. Sukhija collected this prestigious award along-with the green ambassadors of our Earth Saviours Club - Brij Sharma (IX D), Muskan Gupta, Bani Dhall and Jasleen Kaur of IX H and Deveshi of IX G.
On the occasion of National Technology Day on May 11, 2018, St. Mark's School, Meera Bagh was felicitated with the Netaji Subhash Chandra Bose Acclamation for Internationalization of India's Education 2018 award by ReThink India. 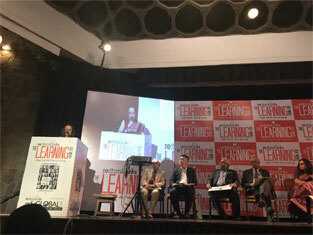 This was in recognition to the school's use of technology to connect with schools from all across the globe and collaborating with them, virtually as well as real life.In a day long event, the school Principal, Ms. A. Aggarwal also addressed the gathering on the Grinding required for edu INTERNATIONALIZING the school and how the students benefit from it. 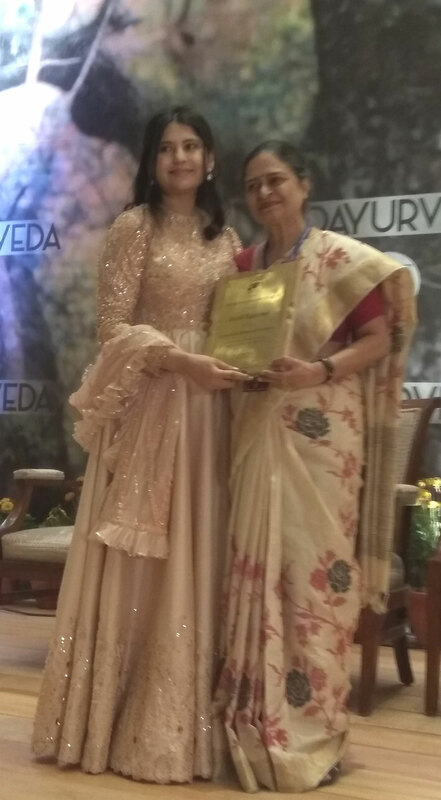 The award was given away by Ms. Atishi Marlena, Advisor Education Minister, Delhi. Also present were Prof. Ashok Kumar Chawla, Advisor (Japan), East Asia Division, Ministry of External Affairs and Ms. Mizuho Hayakawa, Director, Japan Information Centre, Embassy of Japan. In a glittering ceremony at the Annual International Women Economic Forum 2018, Ms. A. Aggarwal, Principal, St. Mark's Sr. Sec. Public School, Meera Bagh was bestowed with the “Exceptional Women of Excellence” Award. 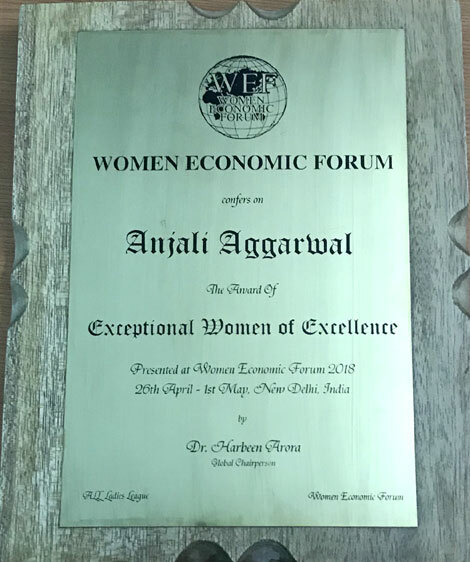 Organised by the Women Economic Forum, the ceremony recognises the contributions of women educators, entrepreneurs, leaders and business women from across the world. 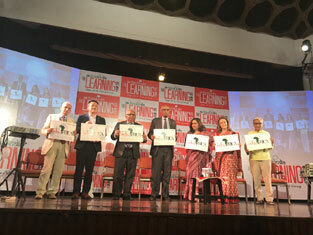 It also acknowledges women industrialists, financiers, advisors, consultants, bankers, government and ministerial officials, diplomats, lawyers, and experts who can advise, connect and direct the country further for its future growth. 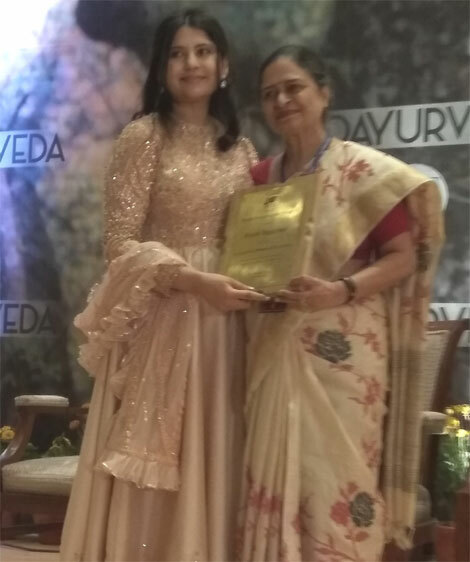 Ms. G. Chandra, Academic Head, collected the award on behalf of Ms. Aggarwal. 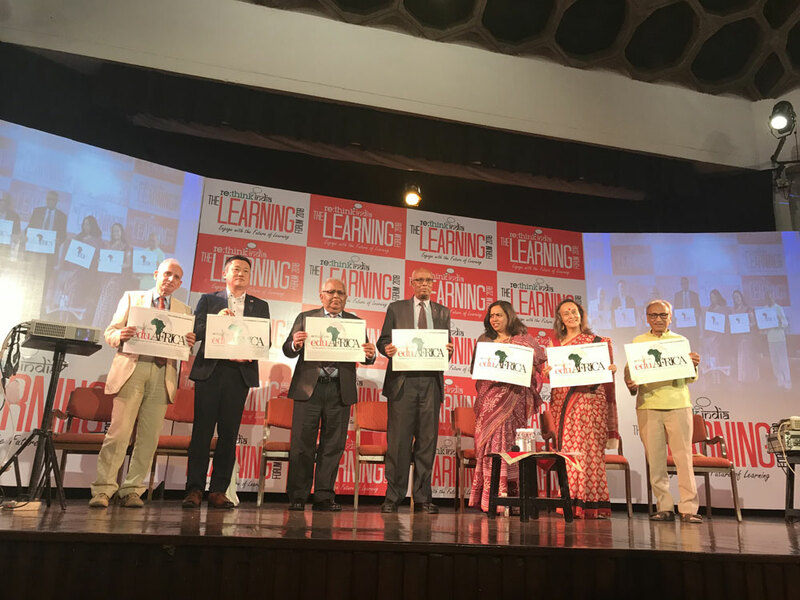 The 10th Edu Convex was held on 21 April, 2018 at India Habitat Centre, Lodhi Road. 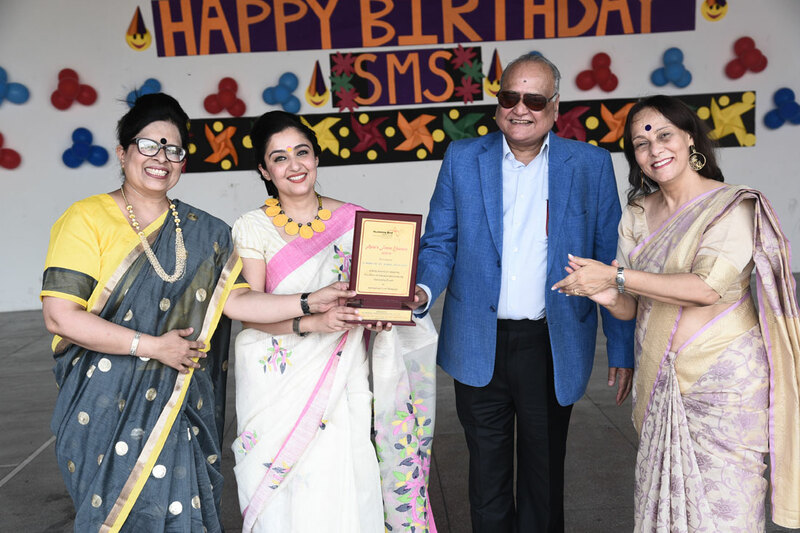 Ms. A. Mishra, Ms. B Taneja and Ms. S. Kaur, teachers of St. Mark’s Sr. Sec. 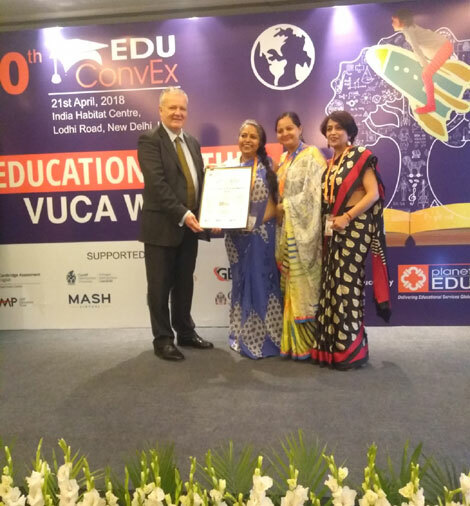 Public School, Meera Bagh attended the conference on "Education in the VUCA World" and also collected the International School Award 2018 for implementing International English Language Assessments on behalf of the school. 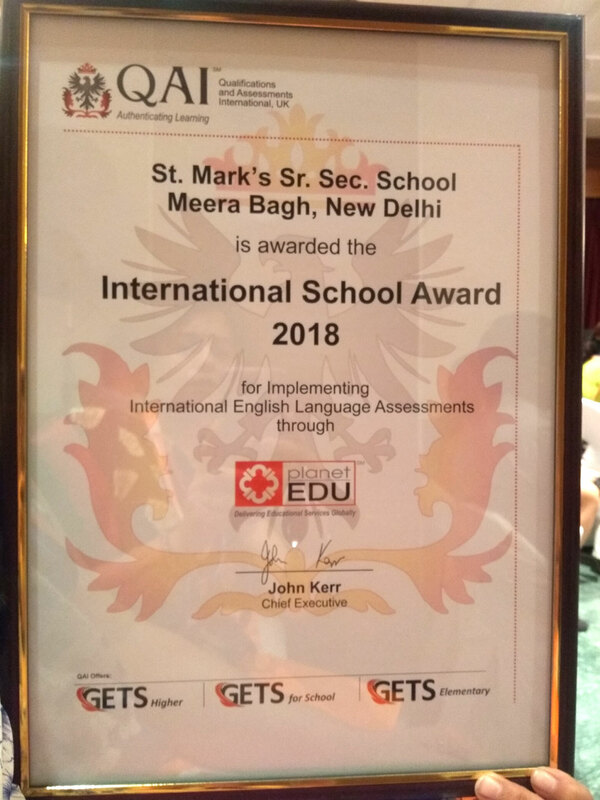 On 13 March, 2018, St. Mark’s Sr. Sec. 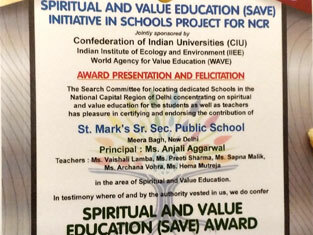 Public School, Meera Bagh was felicitated by the Confederation of Indian Universities, India’s Institute of Ecology and Environment and the World Agency for Value Education and conferred the ‘Spiritual and Value Education Award’. 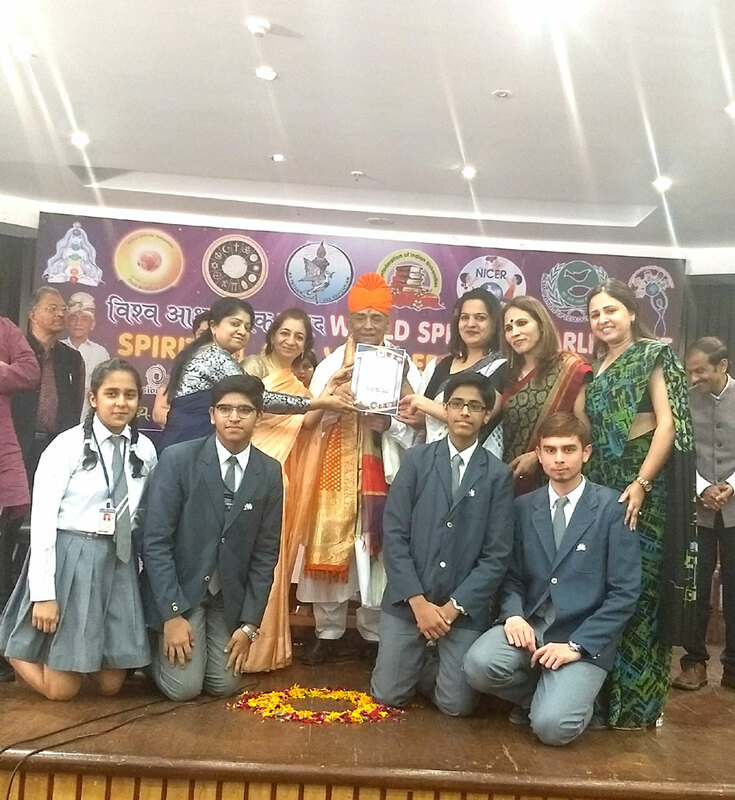 The school team comprising of Ms. S. Malik, Ms. H. Mutreja, Ms. P. Sharma, Ms.	V. Lamba, Ms. A. Vohra along with students Devyansh Kalra (IX F), Arnav Kumar (IX C), Yajat Gulati (IX C), Stesha Sawhney (IX I) received the award from the Union Minister of State for Agriculture and Farmer’s welfare – Smt. Krishna Raj and Dr. P. R. Trivedi, World Renowned Environmental Scientist, institution builder and management thinker. St. Mark's School, Meera Bagh has once again emerged as one of the top schools in India. 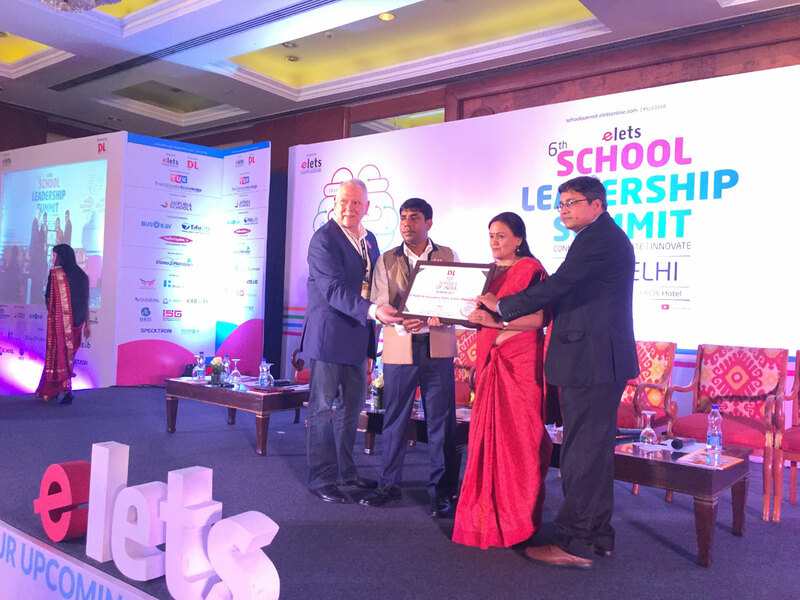 At a glittering award ceremony during the 6th School Leadership Summit, the school was honoured with the award. 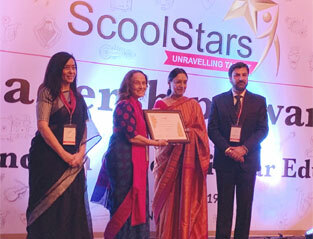 Ms. S. Arora received the award on behalf of the Principal, Ms. A. Aggarwal. 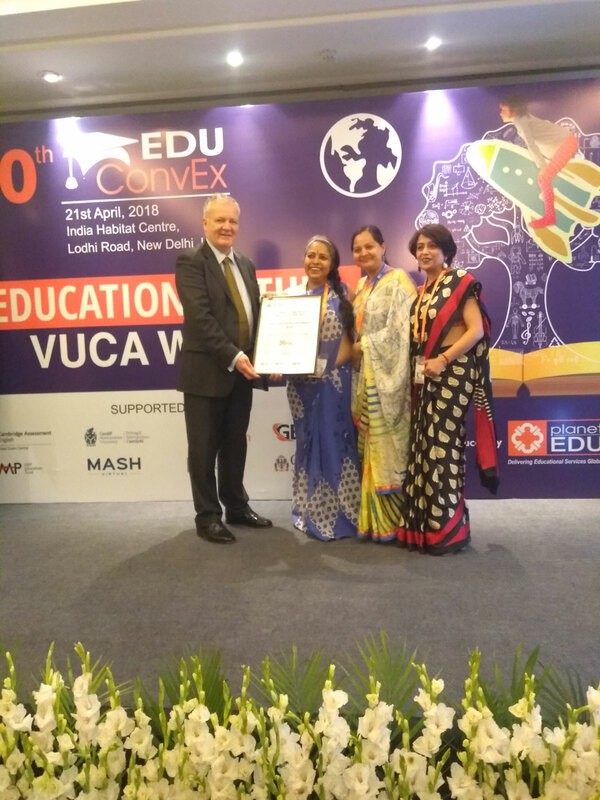 The award was given away by Dr. Biswajit Saha, Director-Vocational & Training, Central Board of Secondary Education (CBSE) and Ralph Brenner, Development and QA Manager, Committee for Children. 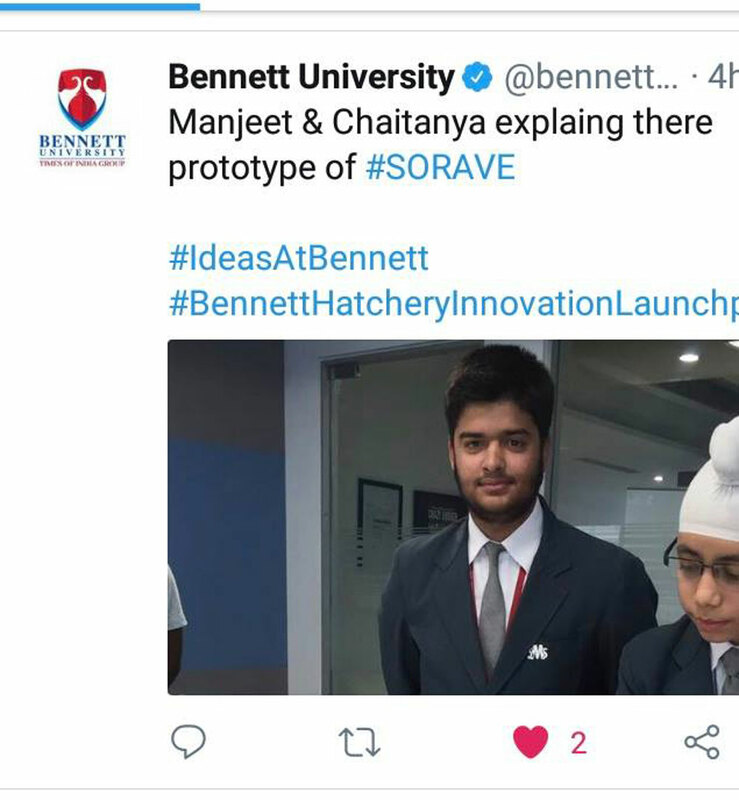 Students of St. Mark's School, Meera Bagh make it to the top 16 of Bennett Hatchery Innovation Launchpad 2018. 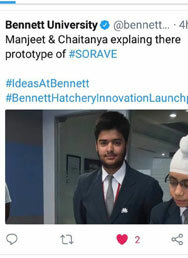 Manmeet Singh Tuteja and Chaitanya Arora, class 10, brought laurels to St. Mark's School, Meera Bagh as they made it to the top 16 of the Bennett Hatchery Innovation Launchpad 2018. 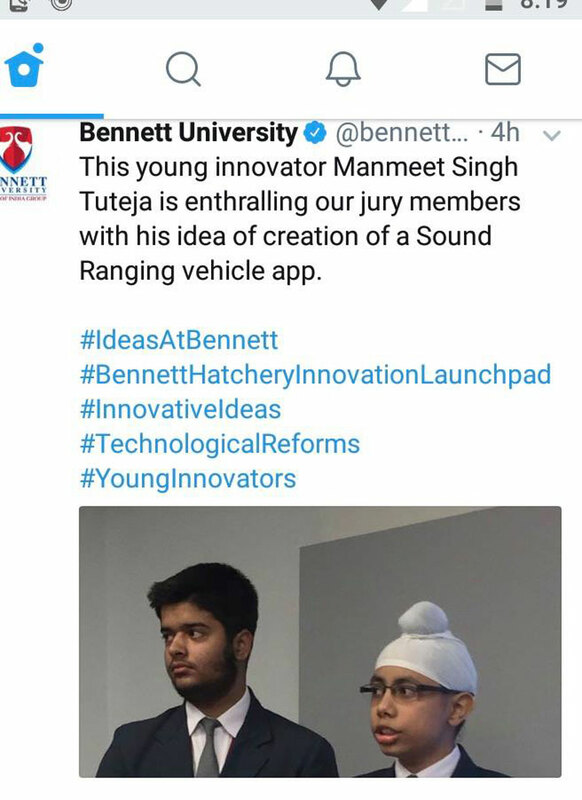 The Bennett Hatchery: Innovation Launchpad, an initiative by Bennett University and Times Of India, invites young minds from across the nation to submit ideas that hold power to revolutionize and benefit the world at large. 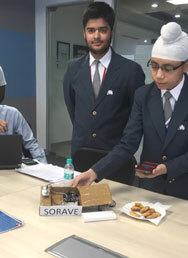 A national level contest, it is open to school students from 9th – 12th standard.Chaitanya Arora and Manmeet Singh Tuteja presented their innovative idea on creating a Sound Ranging Vehicle Application.